JHA is pleased to offer owners an opportunity to present your unoccupied units at our tenant briefings. Tenant briefings will be held twice a month. All meetings will be held in building 207 Hightower Street, Jonesboro, GA 30236. Owners should RSVP five (5) business days before the briefing due to limited spacing, so please arrive on time. Briefings will be held from 3:45 PM to 4:15 PM. Briefing days are posted below. 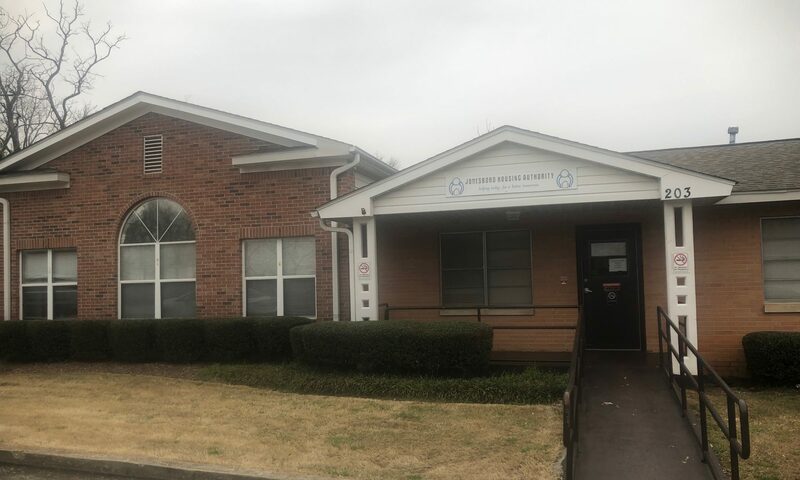 Jonesboro Housing Authority is not guaranteeing that you will find a suitable tenant. Tenants have the right to choose which landlord they would like to release their RTA moving packet to. We will not give a reference for personal information on any tenant. If you have any further questions, please contact Ms. Janet Wiggins at jwiggins@jonesborohousing.com.